Come see this 2013 Dodge Challenger R/T. Its Automatic transmission and Gas V8 5.7L/345 engine will keep you going. 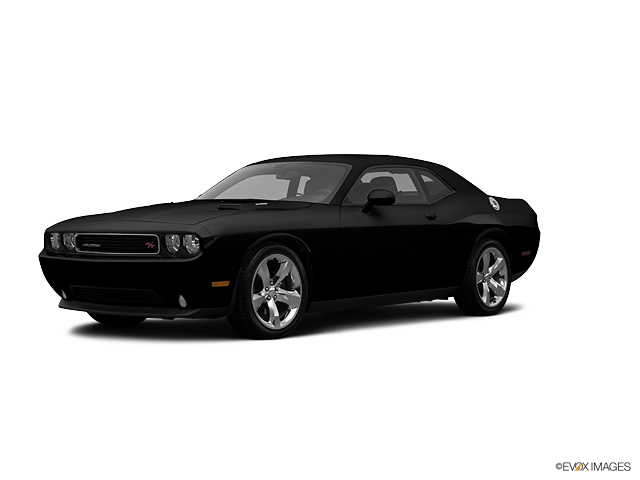 This Dodge Challenger comes equipped with these options: P235/55R18 ALL-SEASON PERFORMANCE BSW TIRES (STD), DARK SLATE GRAY INTERIOR, CLOTH LOW-BACK BUCKET SEATS, COMPACT SPARE TIRE (STD), BLACK, 5-SPEED AUTOMATIC TRANSMISSION -inc: 3.06 rear axle ratio, 4-wheel anti-lock performance disc brakes, Autostick auto trans, remote start system, steering wheel mounted shift control, sport mode, tip start, conventional rear differential, 5.7L HEMI VVT MDS V8 ENGINE, 28F R/T CUSTOMER PREFERRED ORDER SELECTION PKG -inc: 5.7L MDS V8 engine, 5-speed auto trans, 18" X 7.5" ALUMINUM WHEELS (STD), Visors w/illuminated mirrors, and Vehicle info center. See it for yourself at Cavender Buick GMC West, 7400 West 1604 North, San Antonio, TX 78254.